Staying near Castlegar, BC in the West Kootenay? Go golfing at one of the below courses to satisfy your senses. Not only can you golf in Castlegar, but you can park your RV and stay at this golf club as well. A challenging course with mountain views, the terrain is a bit hilly so you may want to get a cart. The clubhouse has a certain charm and history that makes up for its age. Even if you don’t golf, the food is worth coming up for. It serves breakfast, lunch, and dinner and patio dining if you want to sit outside and enjoy the atmosphere. A short course with many tricky hazards and treed fairways! Luckily this golf course has a practice area for you to warm up before you play. The hazards tend to be in driver range, so switch up your clubs off the tee to avoid penalties. Birchbank golf course is actually located in Genelle, BC, about fifteen minutes from Castlegar. The Birchbank Bistro should take care of any developing hunger before or after you play. A water wheel between the ninth green and the first tee box adds a historic charm to the Champion Lakes golf course. The play doesn’t start off easy, with the first of nine holes boasting a straight and long, 556-yard, par-5 challenge in itself. Despite this, because of its fewer holes, the course is ideal for beginners who want a bit of a challenge or variety in their play. After you’re done golfing, you can take a look at Champion Lakes’ other attraction–The Eagle’s Nest Restaurant. Views of the fifth and ninth green are featured as you unwind with a good meal. 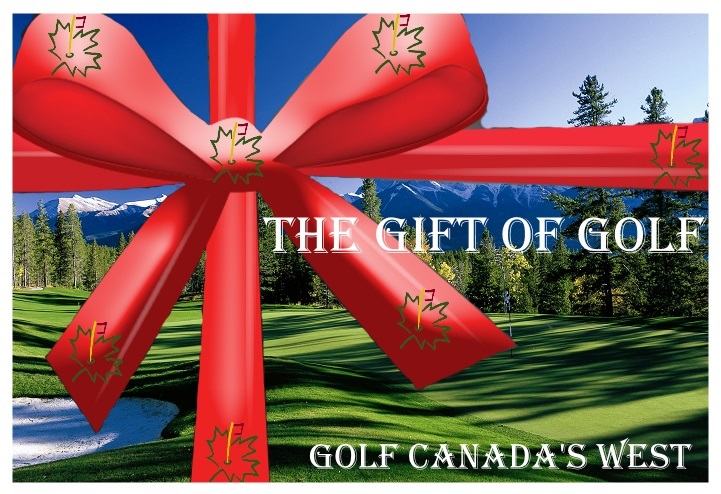 The Champion Lakes Golf & Country Club is located about 40 minutes from Castlegar, BC.